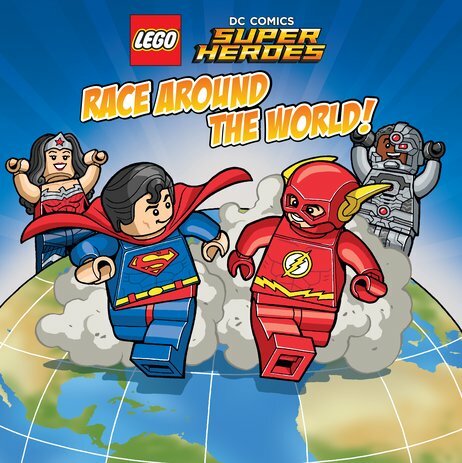 Buy LEGO® DC Comics Super Heroes: Race Around the World! Superman and the Flash can’t decide who is faster, so they decide to have a race around the world. But soon a bunch of super-villains start causing trouble. In the end, who will be the Fastest Man Alive? This funny LEGO® adventure is full of amazing colour pictures of all your favourite DC Comics heroes. Superman, the Flash, Wonder Woman, Aquaman, Cyborg and more. The perfect choice to get you speeding through books even faster!